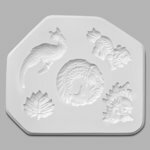 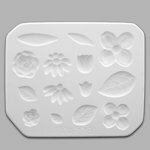 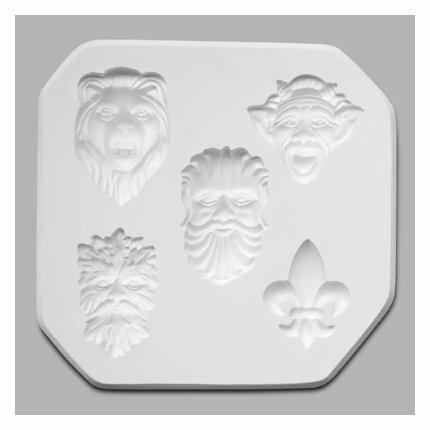 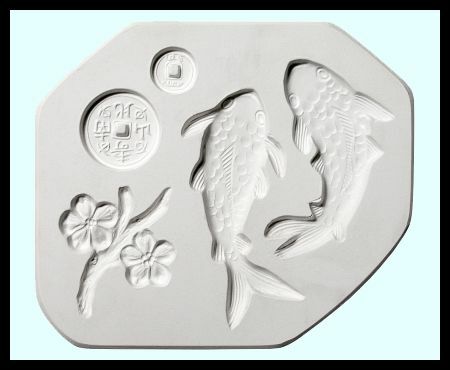 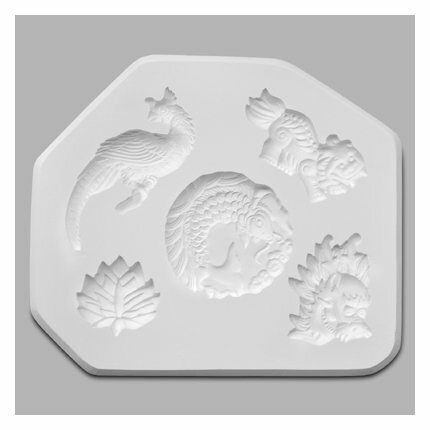 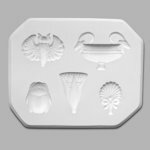 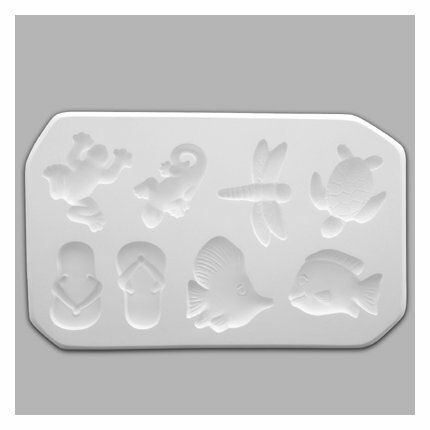 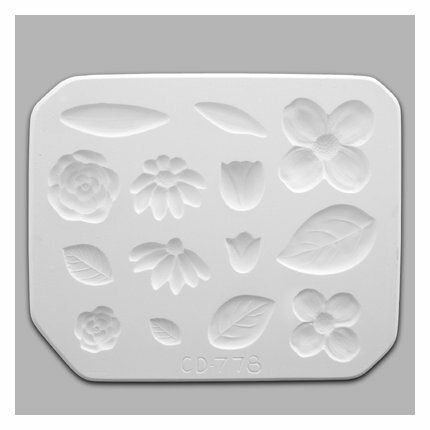 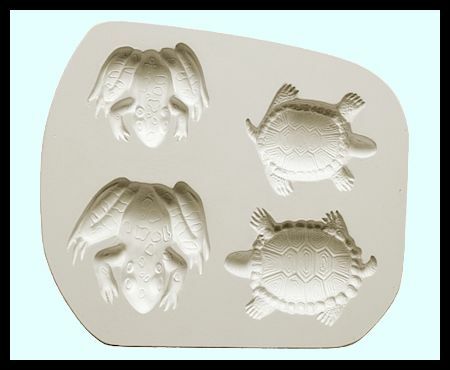 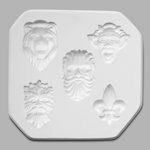 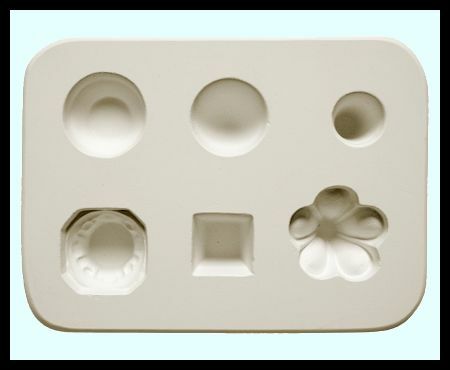 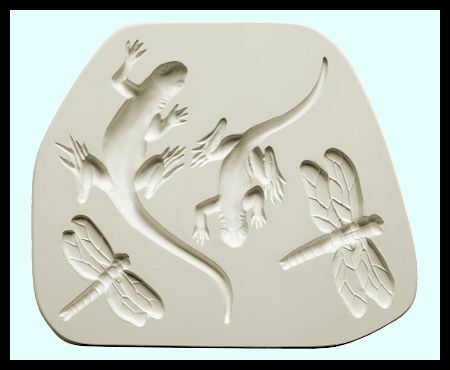 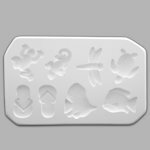 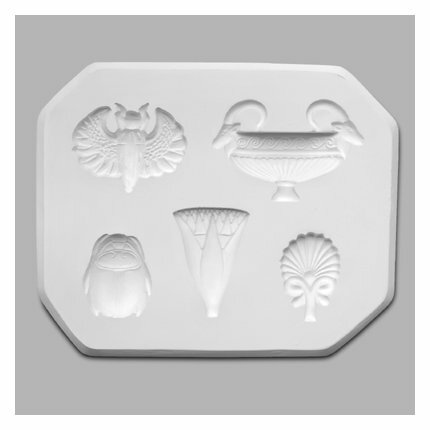 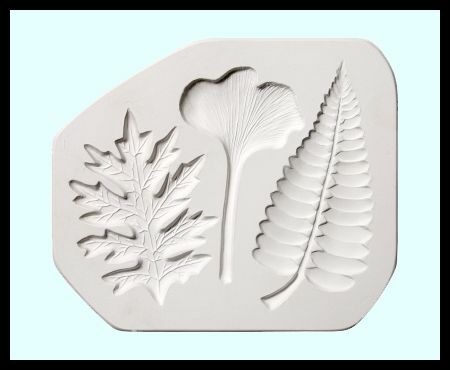 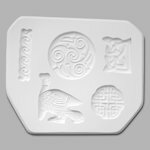 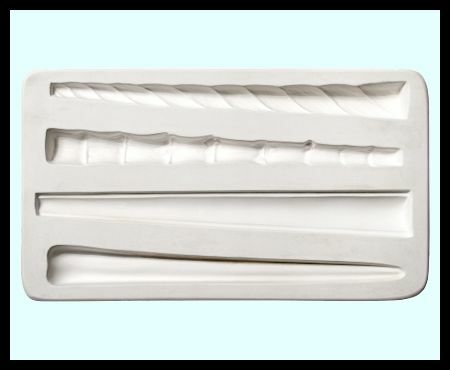 For a quick way to create unique shapes with little effort, press clay into these flat molds. 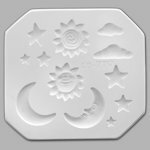 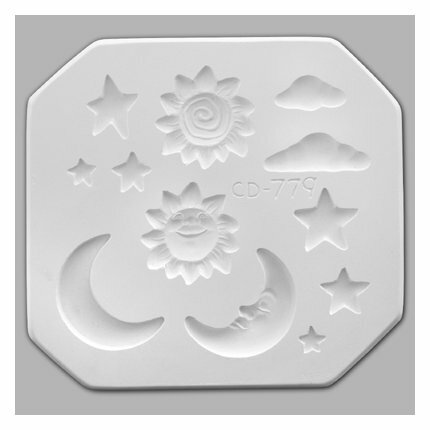 Use the shapes as stand-alone designs (they're great for jewelry!) 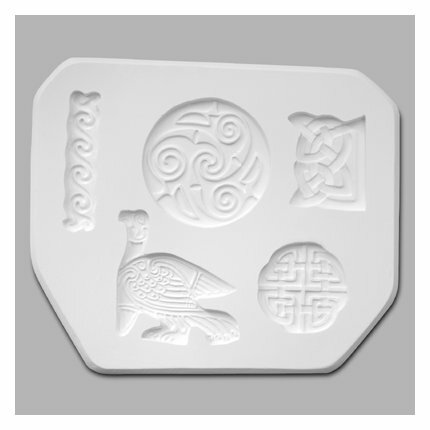 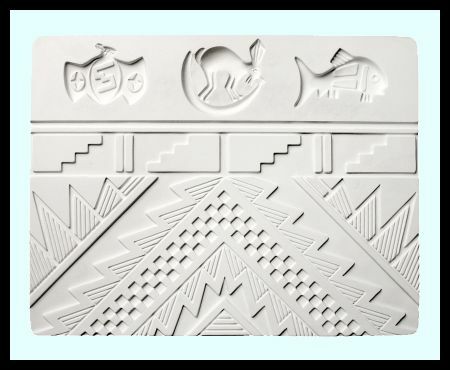 or as embellishments that add personal expression and cultural richness to any project. 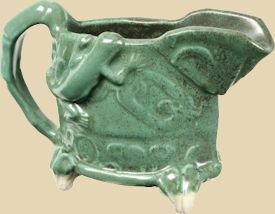 The salamander crawling across this pitcher was made with Amaco's Dragonflies & Salamanders mold, available to order below (item number DS).